World Prematurity Day is observed on 17 November each year to raise awareness of preterm birth, and the concerns of preterm babies and their families worldwide. Approximately 15 million babies are born preterm each year, accounting for about one in 10 of all babies born. For preterm babies who survive, the additional burden of prematurity-related disability and chronic diseases has a long-term affect on families and healthcare systems. 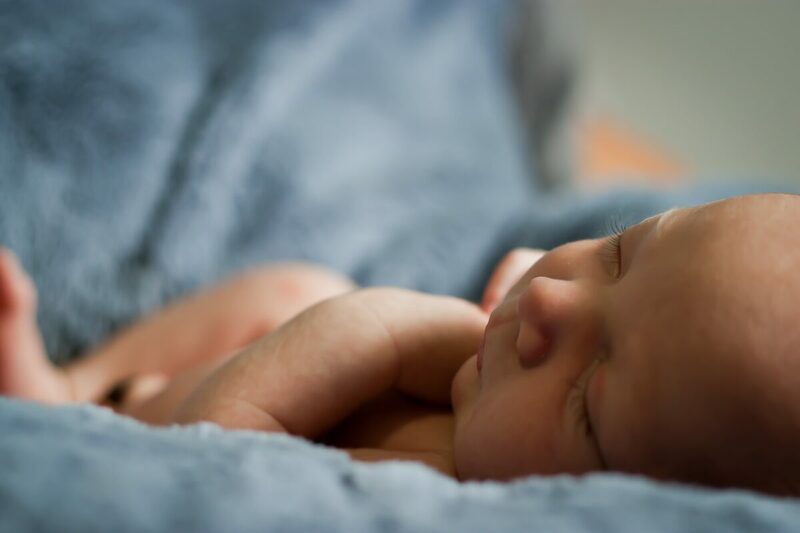 SIME Dx has developed the world’s first rapid lung maturity test, to help Neonatologists preventatively treat the leading cause of morbidity and mortality in premature babies – neonatal Respiratory Distress Syndrome (RDS). To help bring more attention and urgency to preterm birth, and the life threatening diseases associated with it, we have created an infographic highlighting the facts of this global health crisis. This entry was posted in Uncategorized and tagged Neonatal, premature birth.